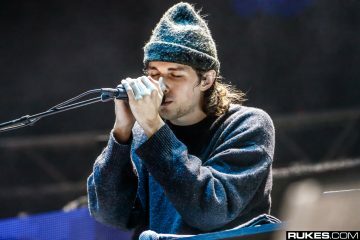 Music festivals are the premier way to showcase new music and remixes. 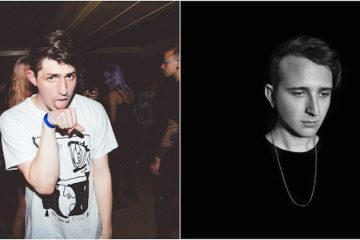 Jauz and Kayzo & Gammer used this to their advantage by playing out their remixes of Porter Robinson’s track “Language.” Fans and attendees at Red Rocks Mad Decent Block Party and Nocturnal Wonderland had the chance to listen to unreleased remixes that came out of nowhere! Jauz recorded the massive moment at Red Rocks Amphitheater where the crowd went crazy. The remix adds a drum and bass feel with synths added to change it up. Listen to the short preview below and watch the whole amphitheater light up! Kayzo supported his friend Gammer at Nocturnal Wonderland and posted a video of himself as the special guest during his set. The video sounds like the original track “Language” is just sped up,!but when a fan mentioned that the remix didn’t sound different, Kayzo responded, “Ya we created the whole thing and deff remixed it. Just wanted to pay respect to the original melody on this specific part. [sic]” This means the video does not preview the whole remix and we’ll have to do more searching for the full premier. Until then keep looking out for their full remix versions of Porter Robinson’s hit song, “Language.